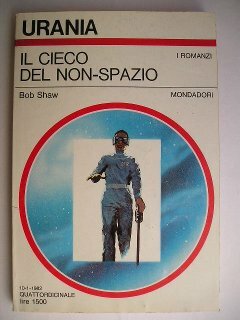 “Night Walk” is the first novel published by Bob Shaw in 1967 and as it’s tipycal for this author it’s centered around an invention. 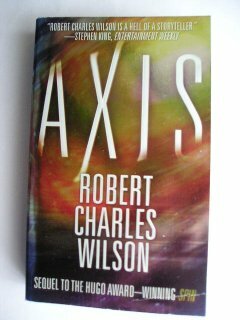 In this novel we have the special glasses, an instrument that allows a blind person to see: its importance can be seen – begging your pardon for the pun – only at the end of the novel. James Graham Ballard was born on November 15, 1930 in Shanghai, where his British family had moved because of his father’s job. The humans are colonizing the New World and many of them don’t mind the presence of the Fourths but the “Department of Genomic Security” is still trying to track them, particularly a group that used a Martian technology to engineer a very special child. Meanwhile Lise Adams is investigating the circumstances of her father disappearance ten years earlier: among the clues in her possession there’s a picture of him with some Fourths she’s trying to find on the New World looking for their help. 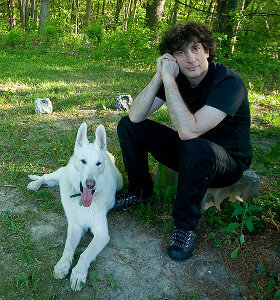 Today novelist and screenwriter Neil Gaiman turns 50. 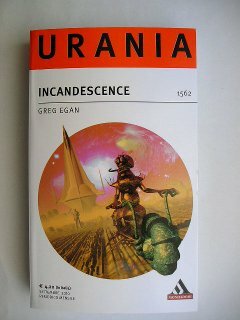 In his novel “Incandescence” Greg Egan tells two stories, apparently disconnected and in totally different situations.